A converted factory in the base of an old west-end building is the site for Toronto’s first shared workspace for makers. Founded by Mike Stern, formerly of Xtreme Labs, MakeWorks is a 10,000 square foot space home to individual desks, offices and a large event space shared by its varied occupants. Designed to be a business, not an incubator, MakeWorks exemplifies elements of both: its members are vetted, and the companies share the goal of building physical things, not merely ephemeral digital products. “We are the first hardware innovation hub in Toronto,” says Stern, in one of the few offices not currently under construction. Individual desks run $350 per month, and membership includes perks like weekly yoga sessions, discounts for the event space and workshops, mail services, a fully-loaded kitchen and a weekly demo session held between sips of beer or coffee. “We call it Demo Day. Every Thursday we do demos and drinks where everyone discusses their projects, receives feedback and tries to learn from each other.” It’s a “lightweight” process, according to Stern, but has some serious implications. MakeWorks’ environment may seem casual, but it’s got external support from some big names. 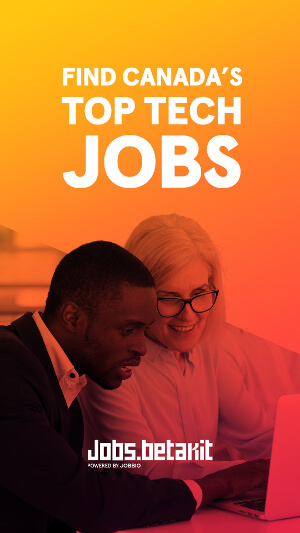 George Babu of OMERS Ventures, Ayah Norris of Indiegogo, Katherine Hague of Shoplocket and Eric Migicovsky of Pebble count themselves among the many mentors at Sterns’ — and MakeWorks’ members’ — disposal. 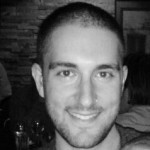 Stern himself, the first non-engineer to join Xtreme Labs, is one of three full-time MakeWorks employees, and though the company structure resembles that of an incubator, he is in it to make money. 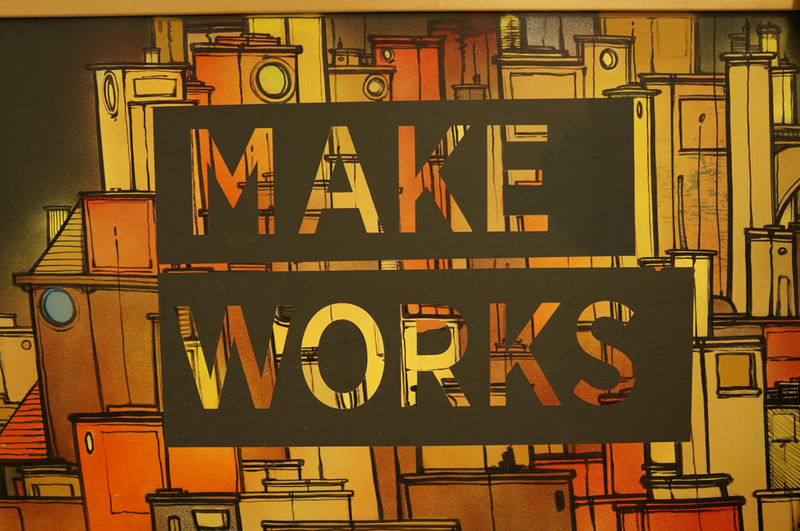 “We’re a service provider,” he says, “but we only want good people.” Even through its relatively soft launch, MakeWorks has attracted a lot of attention, and Stern and his General Manager, Steph Weir, have already had to turn people away. MakeWorks offers 100 desks and, once completed, will have 10 private offices for rent. Of course, any building and prototyping lab must provide 3D printers, and there are many available for members to rent at a discount. “We already have one major company using 3D printing,” Stern says, referring to MakeLab, one of MakeWorks’ first occupants. The firm “designs large collaborative 3D printing experiences,” offering training and “all you can print” workshops. 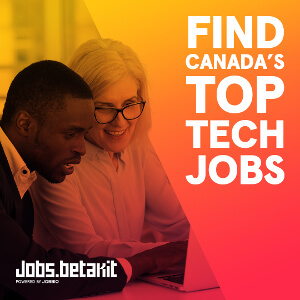 MakeLab is just one of a number of high-profile startups already inside the doors; Orchard, TheShop, ShoeMe.ca, CryptoCapital and others already call MakeWorks home. The company is holding an open house/launch party next week, on Wednesday April 9th, selling $5 Early Bird tickets to the public looking to check out the space over a beer. The event coincides with the Global Internet of Things Day, and after the 4-7pm open house slows down, the space will turn into a party, with live music, craft beer, good vodka and some great food. After spending a some time with Stern and his tenants, the phrase he used, “good people, good space,” rings true. 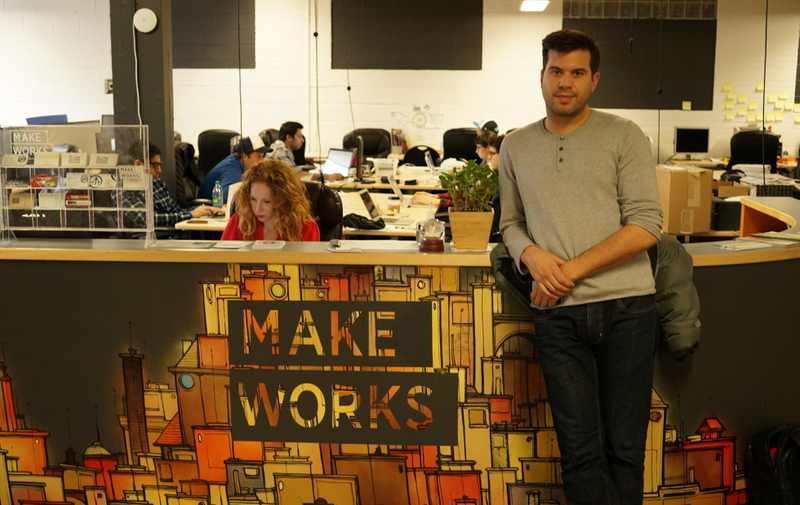 MakeWorks is a worthy addition to Toronto’s growing shared workspace ecosystem.